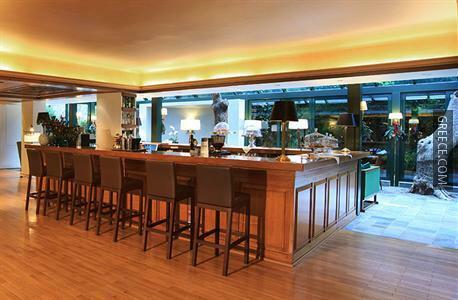 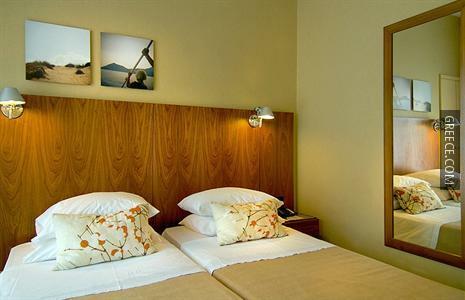 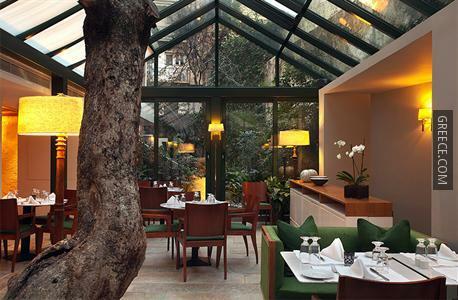 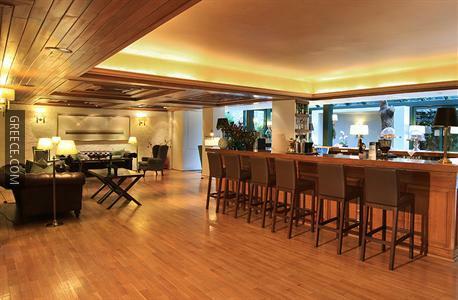 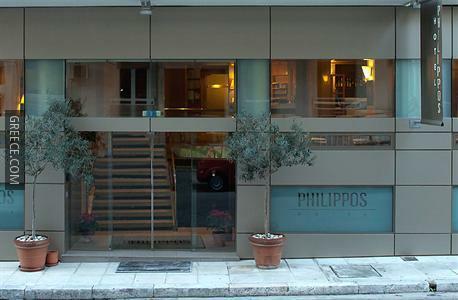 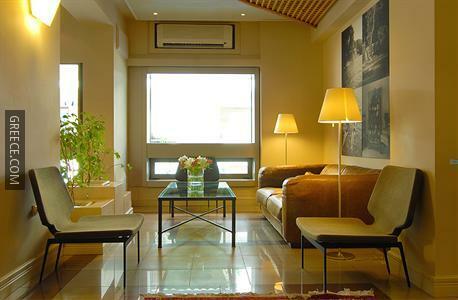 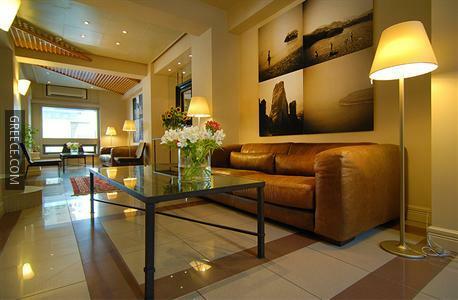 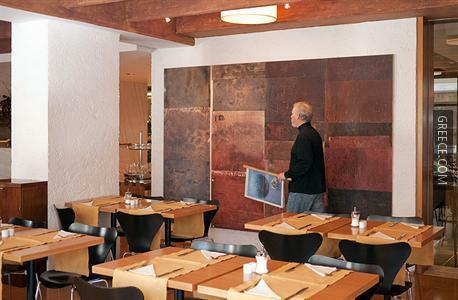 Located in Central Athens and within walking distance of the city centre, the Philippos Hotel offers comfortable rooms and features a coffee bar, family rooms and a cafeteria. 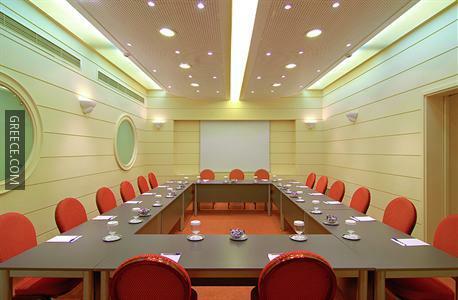 Offering meeting rooms, a secretarial service and a 24 hour reception, the hotel offers guests a convenient base when visiting Athens. 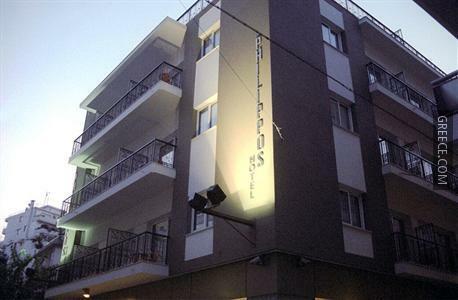 A variety of personalised services are available for guests of the Philippos Hotel, like a currency exchange, babysitting / child services and a concierge. 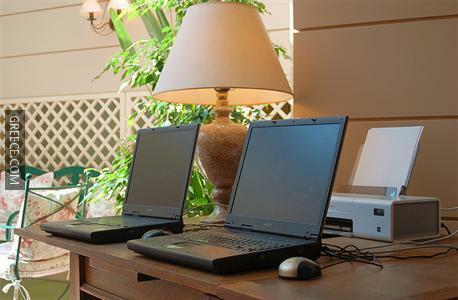 A wireless internet connection is available in the hotel, making sure you'll have no trouble staying connected during your trip. 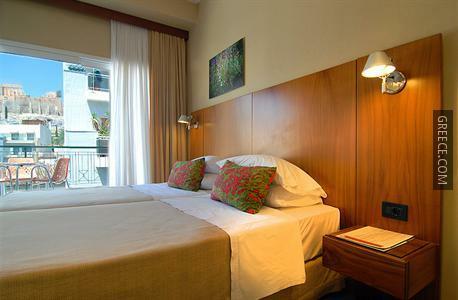 The Philippos Hotel Athens offers elegant and modern rooms equipped with cable / satellite channels, a hair dryer and a mini bar. 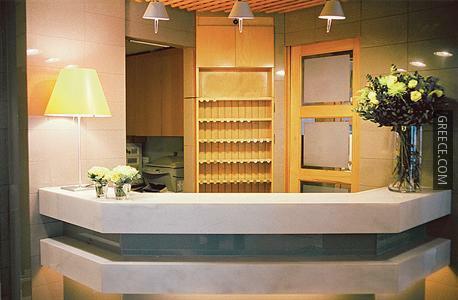 Amenities featured in the rooms include a desk with an electrical outlet, a private bathroom and a TV. 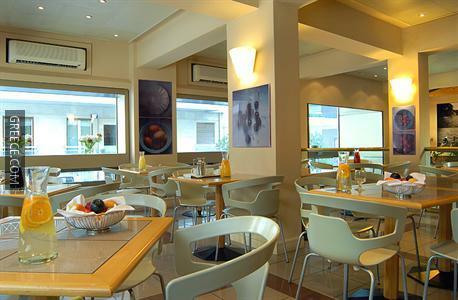 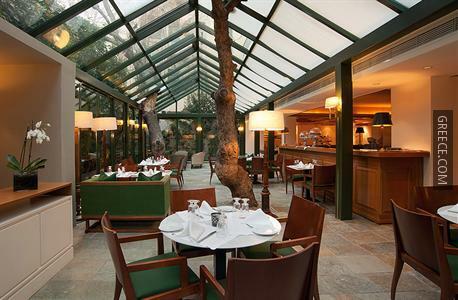 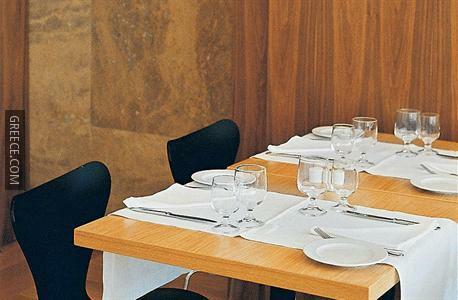 Guests can fill up on a buffet breakfast every morning, before a day of sightseeing in Athens. 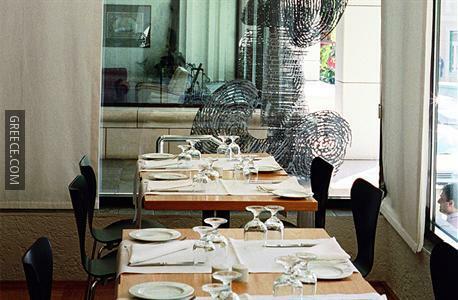 A large variety of dining options are also available nearby. 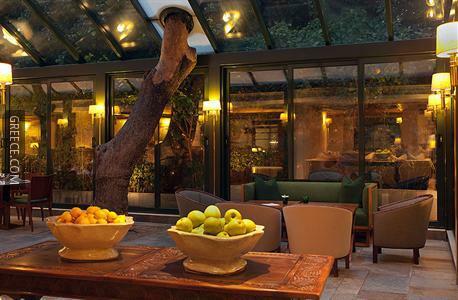 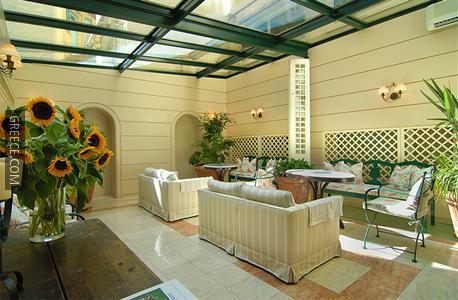 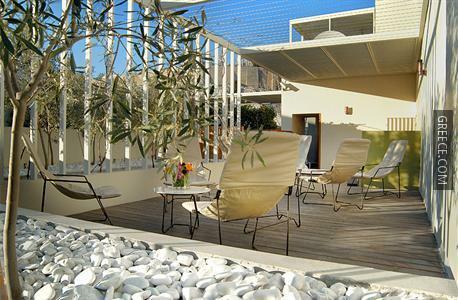 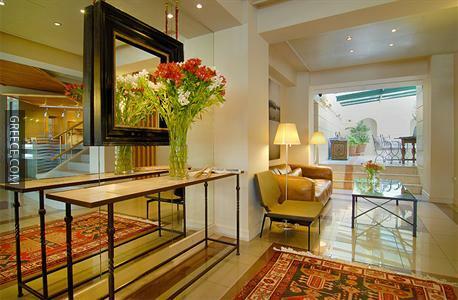 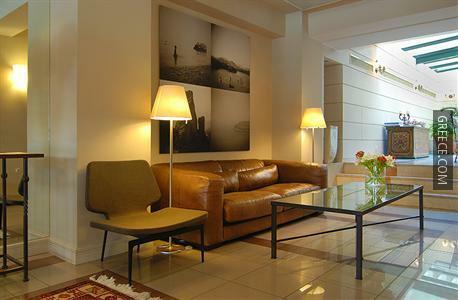 The Philippos Hotel Athens is ideally located for discovering Athens with Arch of Hadrian only 10 minutes away. 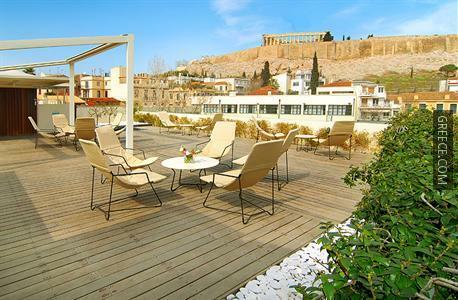 The hotel is within a 20-minute walk of Acropolis of Athens, National Observatory of Athens and the Parthenon Temple, and within a 10-minute drive you can find Ancient Agora of Athens.